Thomas Bartholin: The Anatomy House in Copenhagen briefly described. Edited by Niels W. Bruun.. Introduction by Morten Fink-Jensen, English translation by Peter Fisher. 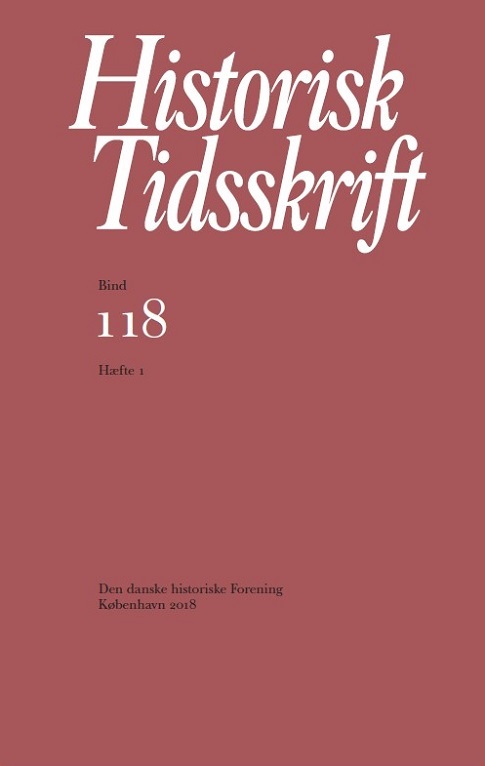 Museum Tusculanum Press, University of Copenhagen, 2015.